Lavena / All rights reserved. 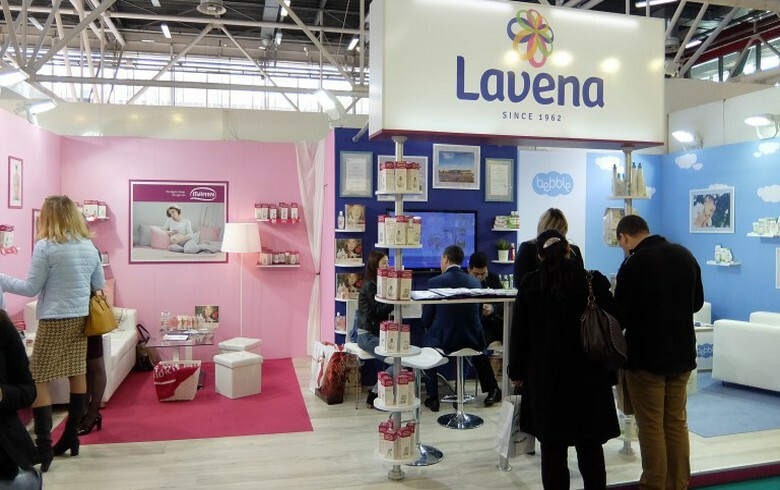 SOFIA (Bulgaria), April 15 (SeeNews) - Bulgarian cosmetics maker Lavena [BUL:4L4] said on Monday that it is proposing to its shareholders to distribute a gross dividend of 0.03 levs ($0.017/0.015 euro) per share for 2018. The company did not distribute dividend for 2017. Lavena shareholders will vote on the proposal at a general meeting scheduled for June 3, the company said in a bourse filing. Lavena's individual net profit fell to 663,000 levs in 2018 from 1.8 million levs in 2017. Established in 1962, Lavena owns lavender plantations and exports its products to Europe, Asia, Africa, Australia and the U.S. Bulgaria is among the world's biggest producers of lavender oil.